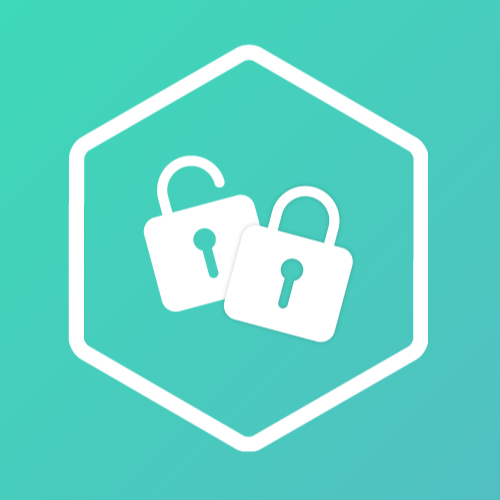 cleanSearch is actually two stacks that work together. The first is the search bar. It contains all of the customization options, and controls the text input field, as well as an icon, and the drop-down suggestions. The second is the content area, this is what the stack searches through to find matches with the entered text. 1. Drag and drop the search bar stack and the search content stack on your page, be sure not to place the search bar inside of the content area. You can place each stack anywhere on your page, they don’t need to be next to eachother. 2. Next, place the content that you want to be searchable, inside of the content area. 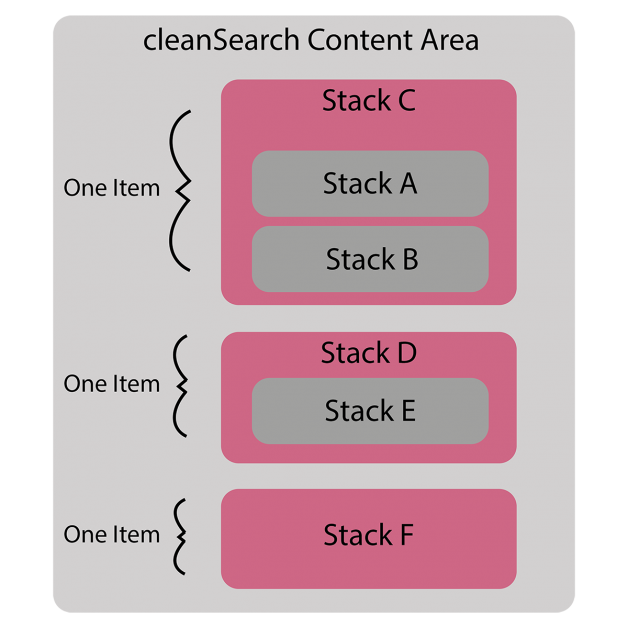 cleanSearch treats nested elements and stacks as one single item. So if you put Stack A inside of Stack B, it will treat Stack A as a part of Stack B. If you want Stack A and Stack B to be individual items, place them each within the content area, but not within another stack or with one inside of the other. if you want to use font awesome, your theme must support it. Azgard, the theme I used for my preview page, comes with font awesome built in. For more about font-awesome go here. 4. 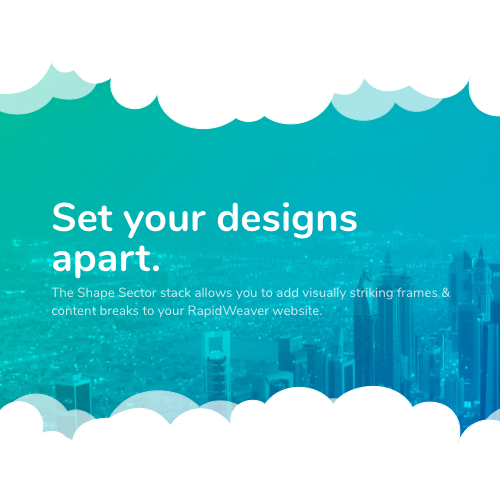 Now you can start customizing and designing this stack to fit the theme of your page! it’s a simple set-up, but it can accomplish some pretty incredible results. The width of the search bar is set to 100%, but you can set the maximum width in pixels. So if the page scales smaller, the search bar will resize to fit, but it wont go larger than the amount you set. Sets the height of the search bar in pixels. Sets the total number of characters aloud to be entered into the search bar. This can be turned off by unchecking the ‘limit characters’ check box. If checked, the search will treat upper-case, and lower-case letters the same. So ‘cLeaN SEArcH’ is the same as ‘cleanSeArCh’. However, if this is unchecked, it will pay attention to the case of each letter. So if you type ‘cleanSearch’ it will not recognize ‘CLEANsearch’ as a valid match. this will center the text within the search bar section of this stack. Rearrange will move the most relevant matches to the top, and the least relevant to the bottom, as you type. Hide/Show will hide all irrelevant elements, and show all matches. Checking this will allow you to create a list of words to suggest as the user types. The drop down list will only suggest the words/phrases that match what the user types. It will automatically eliminate extra spaces next to commas, but it wont get rid of spaces in between words. 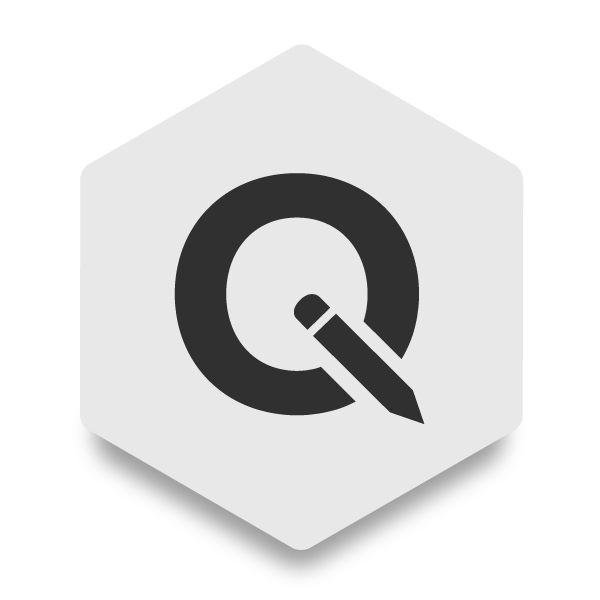 This will control the font within the search bar. This controls the color of the text that users type. This controls the color of the text that is displayed before the user types in the search bar. This gives you the ability to add an icon to the left or right of the search bar. You can either use an image, text, or other stacks as the icon. Choose to display the icon either on the left or right side of the search bar. Choose how wide you want the icon area to be. Be sure that whatever text, images, or stacks you use for the icon either fit within the icon area, or are responsive. Choosing an icon width of 50px, with an image that is 100px wide will result in the image being cut off. Change the background color of the search bar(text input area) with Rapidweaver’s native color picker. Change the border color of the search bar(text input area) with Rapidweaver’s native color picker. Change the border width in pixels, or leave at 0 for no border. round the corners of the search bar in pixels, or leave at 0 for sharp 90degree corners. Note: If you have auto-complete turned off, these styles will not do anything. If checked, the below styles will take effect. If left unchecked, no styles will be applied to the drop down menu, and the theme’s defaults will take over. These styles are for the auto-complete drop down menu. Change the background color of the drop down menu(containing the suggestion words/phrases) with Rapidweaver’s native color picker. Change the border color of the drop down menu(containing the suggestion words/phrases) with Rapidweaver’s native color picker. These styles are for the items within the auto-complete drop down menu. Change the font color of the drop down menu items with Rapidweaver’s native color picker. Change the border color for each of the drop down menu items with Rapidweaver’s native color picker. Control the font-size in pixels for each of the drop down menu items. These styles are for the active(selected) items within the auto-complete drop down menu. Change the font color of the active(selected) drop down menu item with Rapidweaver’s native color picker. Change the border color for the active(selected) drop down menu item with Rapidweaver’s native color picker. Change the border width in pixels for the active(selected) item, or leave at 0 for no border. Control the font-size in pixels for the active(selected) drop down menu item.